This little film was a programmer like so many of the sixty minute pictures made yet if you watch many of them you can find moments of fun. 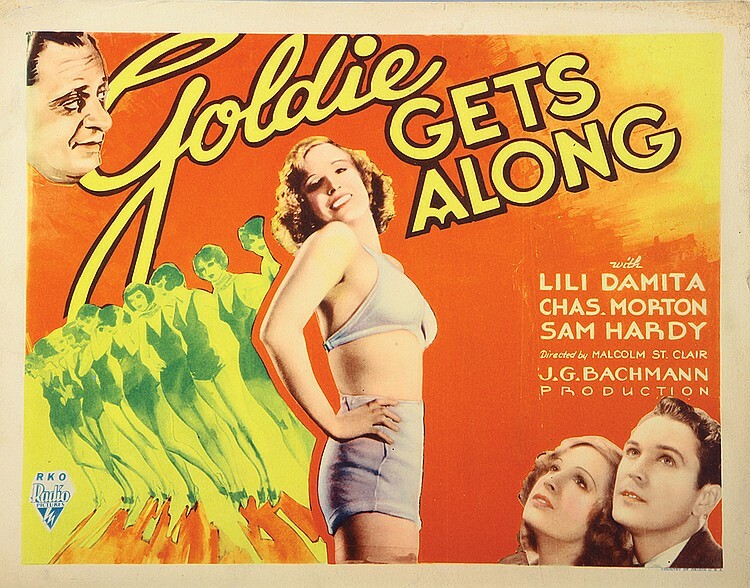 GOLDIE GETS ALONG (1933) stands out for the curious fact that its stars the one and only Lili Damita or as we mostly know here as Mrs Errol Flynn. There are moments of genuine film making supplied by Director Malcolm St Clair and a solid supporting cast. 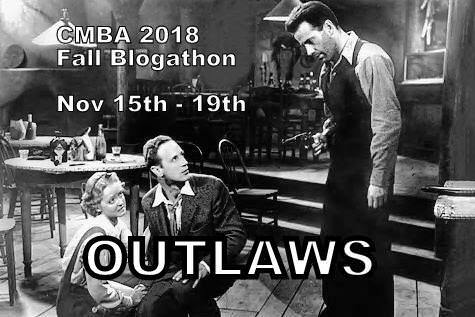 The story is one that had been done before in different variations of the the young girl usually in a strict family or small town who wants to go to the big city of Hollywood. There is usually an act of defiance by the young girl wanting the dream like staying out late or forsaking duties. In this film Goldie stays out late to the wrath of her family when after a fight she finds out her mother was a ‘common” woman. That is last straw and Goldie leaves for Hollywood leaving her boyfriend Bill Tobin very ably played by Charles Morton. Tobin shows Goldie a house that he has bought where they can live and of course have kids. Goldie insists that she go to Hollywood with him even more because Tobin has a college buddy who is a big Director there. He refuses even forbids Goldie from going which of course results in the opposite happening. 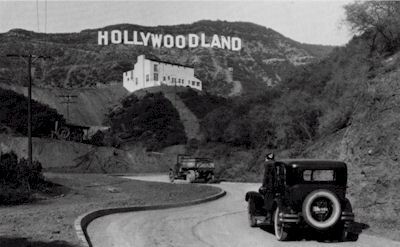 The difference now is that Goldie has no money so she basically hitch rides her was to various adventures even enters beauty contests along the route each giving a cash prize or a trip to Hollywood. Goldie delivers some sassy dialogue to Sam Muldoon (Sam hardy) who promises her the moon and beyond to “go places with him’ Goldie steals the car again only to find it is actually the mayors car. The two end up in a small town jail escorted by policeman Motorcycle Office Cassidy (Nat Pendlton). Great dialogue between Goldie and Cassidy later when she asked Do you really think I could steal a car” and he replies I think you could steal a locomotive.” Lots of nefarious goings on in beauty contests as Goldie is pursued by Bill Tobin to bring her back make up the rest of the film. So why is GOLDIE GET ALONG ( 1933) so interesting? 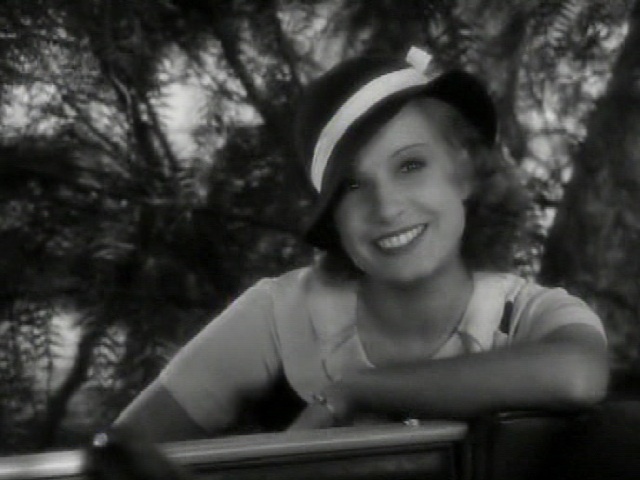 One aspect is the performance of Lili Damita as Goldie which is spot on i f not cliche not cliche now due to her accent. Damita has a devastatingly bright happy smile with wonderful dark eyes which play to the camera quite well almost reminiscent of Jean Harlow. 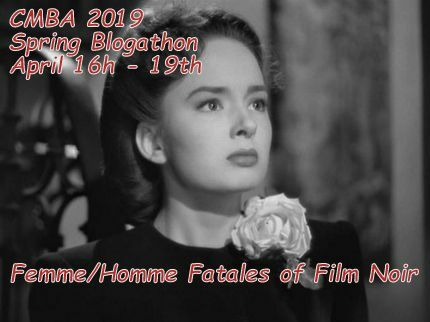 Her accent apparently is what doomed her career as it became a novelty in early sound days in Hollywood along with another female Fifi de Orsay . The similarity between Damita and De Orsay was that Damita’s accent was real not a studio manufacture although De Orsey’s Parisian ancestry was a creation. De Orsey was born Marie-Rose Angelina Yvonne Lussier in Montreal Quebec Canada who went onto a long career while Damita became more known for who she was married to then what she did. 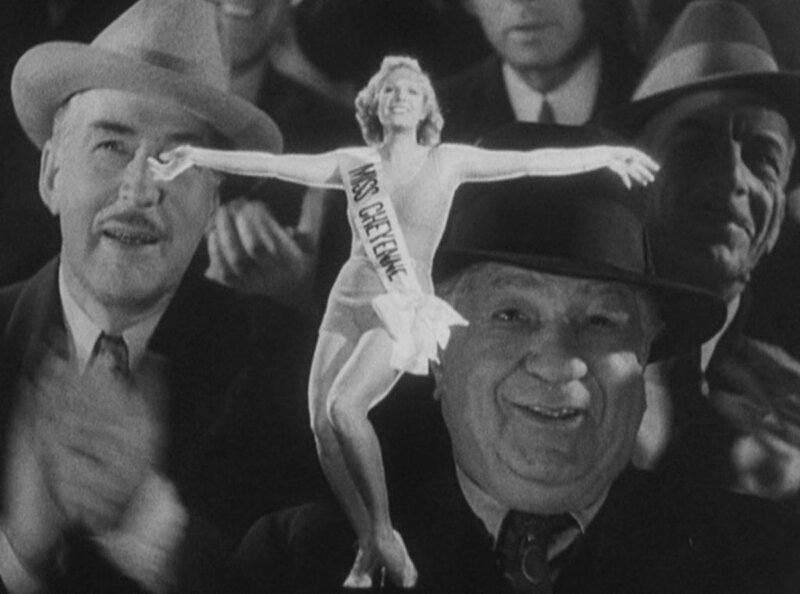 GOLDIE GETS ALONG (1933) features some fun if not routine situations for the time. Good cast which makes some vicious comment on the morals of Hollywood and how a wholesome person should not go there. 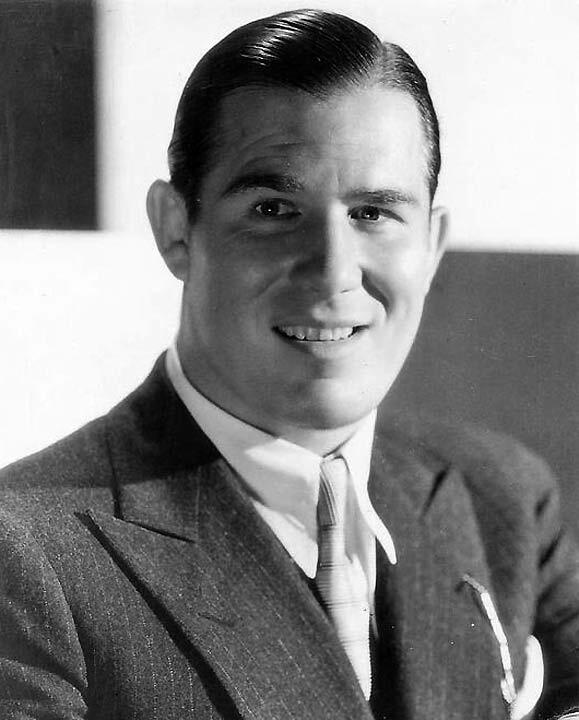 It features people some of which had longer careers such as Nat Pendelton who went onto play muscle bound types with hearts of gold or gangsters. 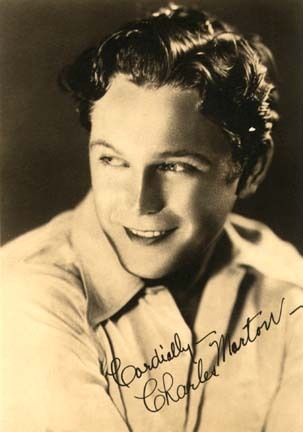 Charles Morton who I always thought looked like a “Ralph Bellamy” type had a career cut short by sound which amazes me as he delivered dialogue well . Lili Damita was not given a far shake as so many did and became a mother to Sean Flynn who would disappear in Cambodia during the war. This entry was posted in FILMY OPINIONS. Bookmark the permalink.